A significant number of maternal and newborn deaths in the country have been traced to equipment deficit in health institutions. As a way out, stakeholders have stressed the need for adequate, functional and healthy maintenance culture of equipment to prevent 90 per cent of maternal and infant mortality. 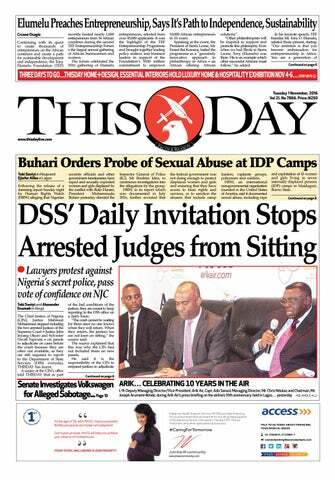 They emphasised this at a stakeholders workshop sponsored by Coca-Cola in partnership with the Federal Ministry of Health, the Office of the Senior Special Assistant to the President on Sustainable Development Goals and Medshare International Inc, towards enabling safe birth in Nigeria. 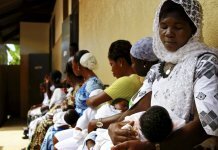 Worried by the situation, Consultant & Head of New Born Unit, Lagos University Teaching Hospital, (LUTH), Prof. Chinyere Ezeaka, pointed out that Nigeria is not making the needed progress in combating the scourge of maternal and infant death, which was part of why it missed the Millennium Development Goals in 2015. 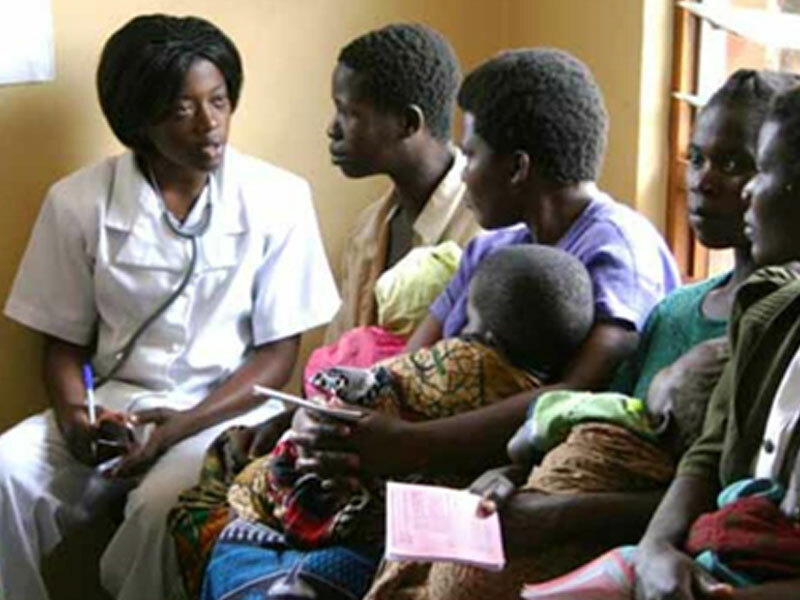 She identified leading causes of maternal death to be sepsis, obstetric haemorrhage or bleeding, unsafe abortion, obstructed labour and pre-eclampsia complications and in new born to be preterm birth and low-birth-weight, infections such as sepsis or pneumonia and asphyxia. She said: “Sadly, Nigeria has the highest number of maternity death in Africa, losing as many as 576 women per 100,000 childbirths and 37 newborn deaths per 1,000 live births. 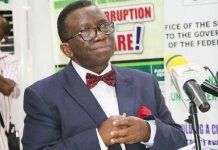 The Minister of Health, Prof. Isaac Adewole, on his part said the government was working on improving the conditions of the primary health centres across the country to save the situation. 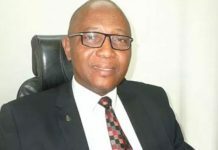 Represented by the Chief Medical Director, Federal Medical Centre, Ebute-Metta, Lagos, Dr Adedamola Dada, he noted that most people do not believe in PHCs and that was why the general and teaching hospitals were always over-crowded, whereas 80 per cent of health challenges can be managed in PHCs. 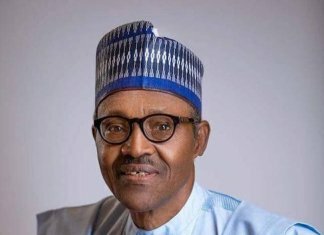 The Senior Special Assistant to the President on SDGs, Princess Adejoke Orelope-Adefulire, who was represented by Dr. Bala Yusuf, noted that the conventional practice of the rural dwellers, especially in the North, who still believe in giving birth at home, continues to hinder the realisation of SDG goal three, to reduce merternal mortality ratio in the country by 2030. Speaking on the purpose of the workshop, Public Affairs & Communications Director for Coca-Cola West Africa, Clem Ugorji, said it was apt considering the alarming figure of recorded death. He said the firm was worried by the negative trend, hence it’s intervention, where its realised more of maternal and neonatal deaths are fuelled by lack of equipment. “We decided to come in by launching the SBI with its focus as: procuring medical equipment and supplies; train biomedical engineering technicians to improve equipment maintenance and uptime; and reactivate a large stock of abandoned medical equipment wasting away in public hospitals,” he said.